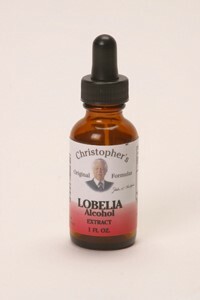 Dr. Christopher’s common sense approach to natural health is based on three vital processes, cleanse, nourish and heal. Since the passing of Dr. John R. Christopher, his family has always been concerned with the manufacturing of his time tested formulas. Wholistic Botanicals L.L.C. has been chosen as the company because of its commitment to the Christopher philosophy in manufacturing and marketing of Dr. Christopher’s formulas. The advisory board consists of Dr. Christopher’s family. Helps promote general health of the eyes. 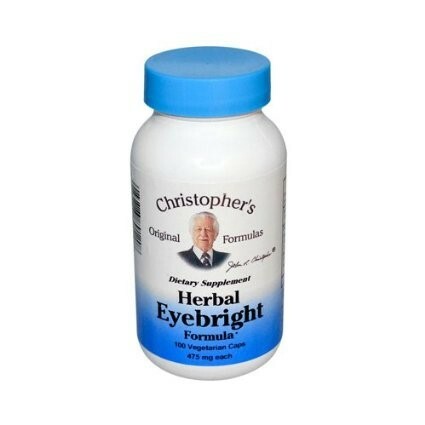 Beneficial for eye disorders such as: cataracts, glaucoma, macular degeneration, retinopathy blepharitis, conjunctivitis and night blindness. With bayberry bark that reduce the secretion of fluids, reduce pain and shrink inflamed tissues. Dietary supplement. Pure 100% vegetable based capsule.